Wilf spent a lot of Saturday crawling towards other groups of people in the park, he was even offered some colorful juggling balls from three ladies who were rather taken with him. Tom was away at a wedding and although I had my dad with me for lots of the weekend I felt like it was a bit of a achievement looking after him all weekend (mostly the nights as I am of course with him all day during the week). Poor Wilf was suffering a little with his teeth (there are two at the top so almost ready to come out!) 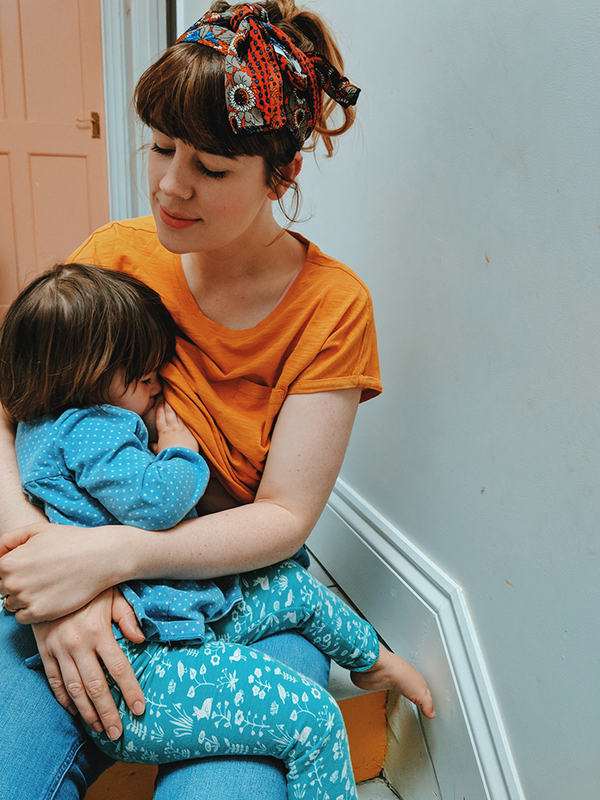 so the Calpol even came out and my little one would only sleep on my tummy but I kind of loved that (I have missed it!). The weekend is usually when I get to recharge as Tom takes W and I get some precious sleep but I am thankful for a boyfriend who gets up and hour early before work to give me that time.